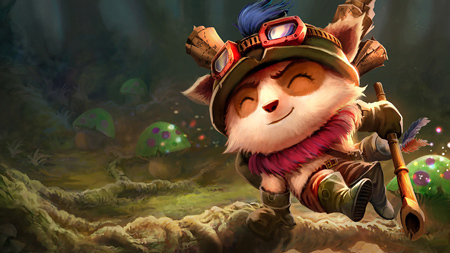 Welcome to League of Legends, summoner. Here you'll find all the basic information you need to get set up and hit the Fields of Justice. 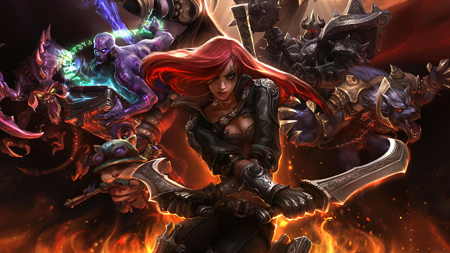 The new player guide will introduce you to the control scheme and core League of Legends gameplay. It will also walk you through the in-game tutorials and your first battles on the Fields of Justice. 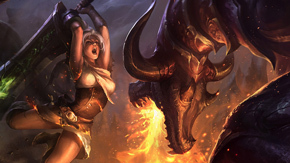 From competition against the bots to your first head to head experience, the new player guide will help you learn the skills you need to take on other summoners. Read the new player guide here. 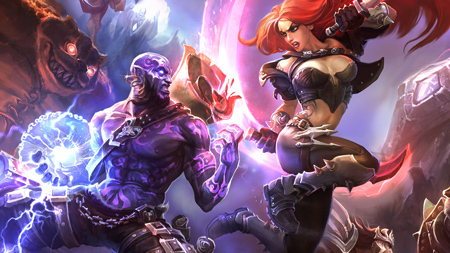 Here you can learn more about the different aspects of your summoner, including the runes, masteries and spells you can use to customize your champion on the Fields of Justice. These powerful tools allow you to tailor a champion to your individual playstyle, opening new strategies and tactics. 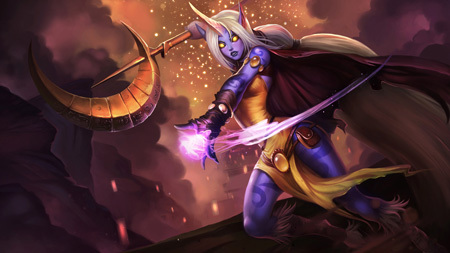 Learn more about your summoner here. Through PvP.net you'll have access to a number of social features that help you find teammates, communicate with other summoners and invite your real life friends to play. Learn more about interacting with the community here. Here you'll learn the chat commands you need to communicate with your fellow summoners on and off the Fields of Justice. Learn more about chat commands here.